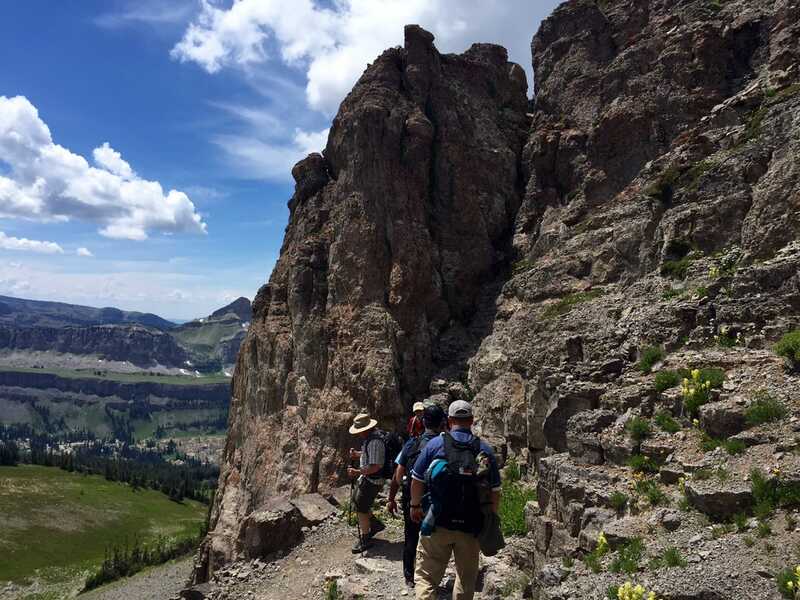 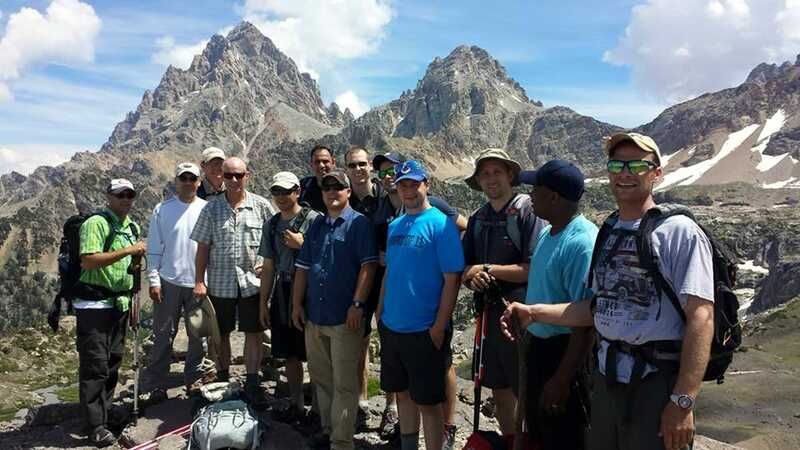 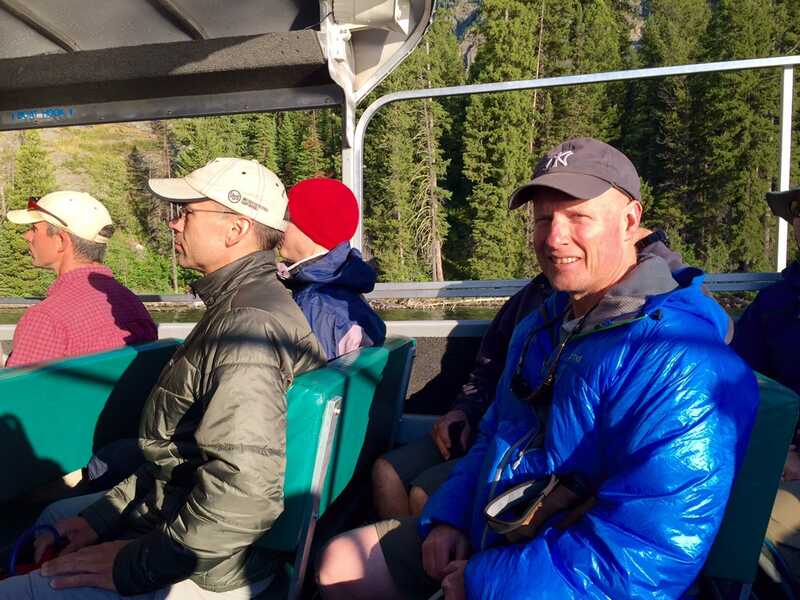 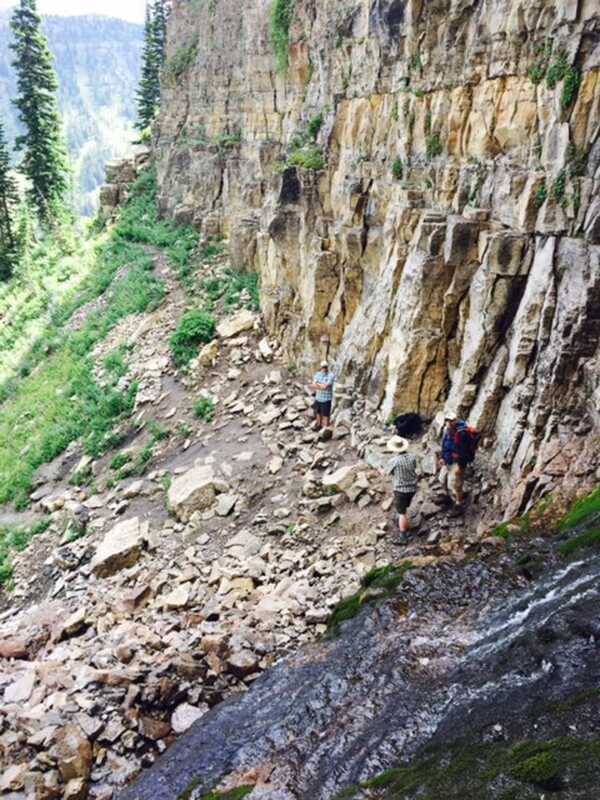 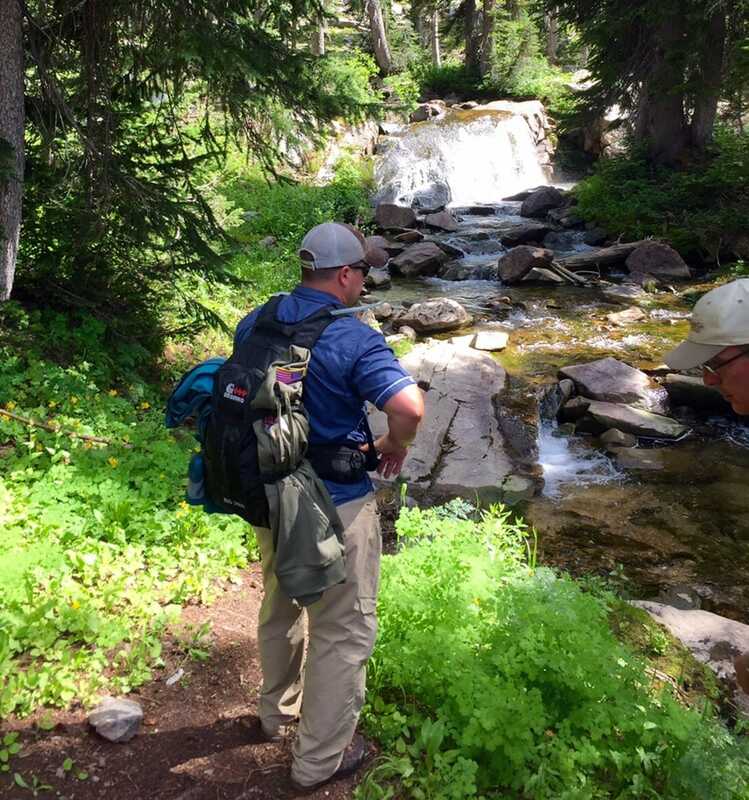 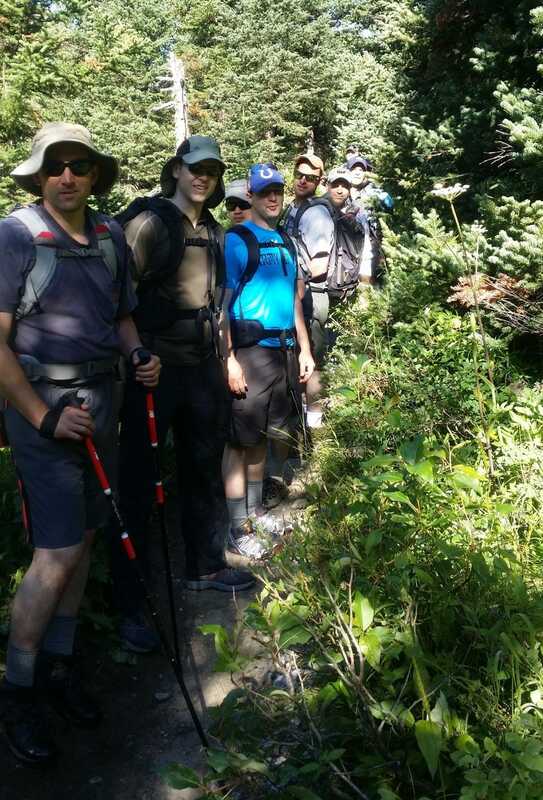 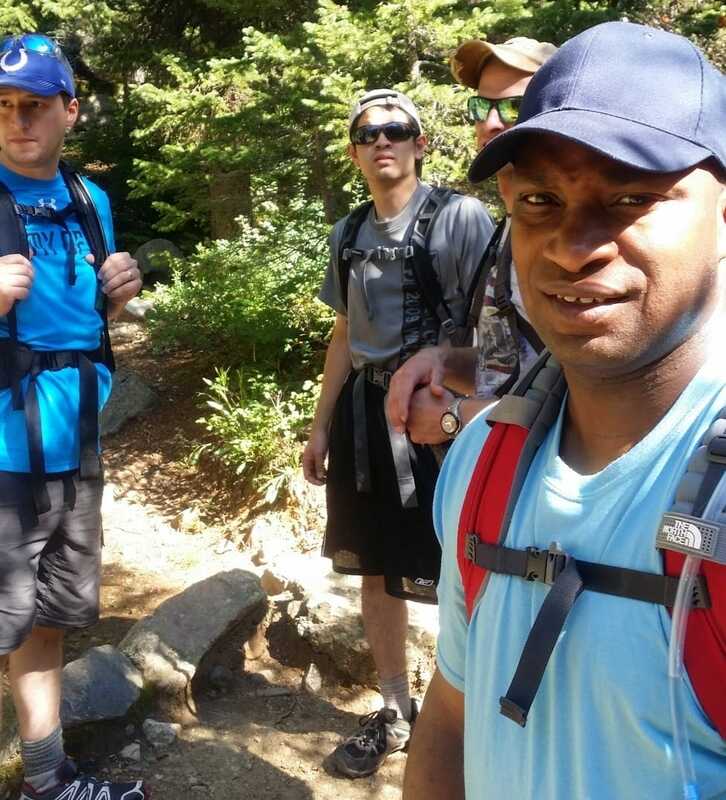 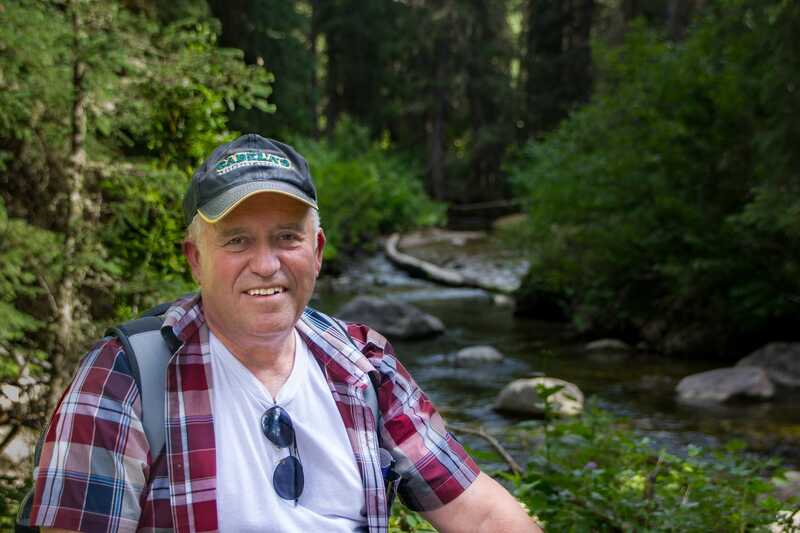 Craig O’Hair, a member of our church for 26 years, led a group of our men on a trip to the Teton Mountain Range. 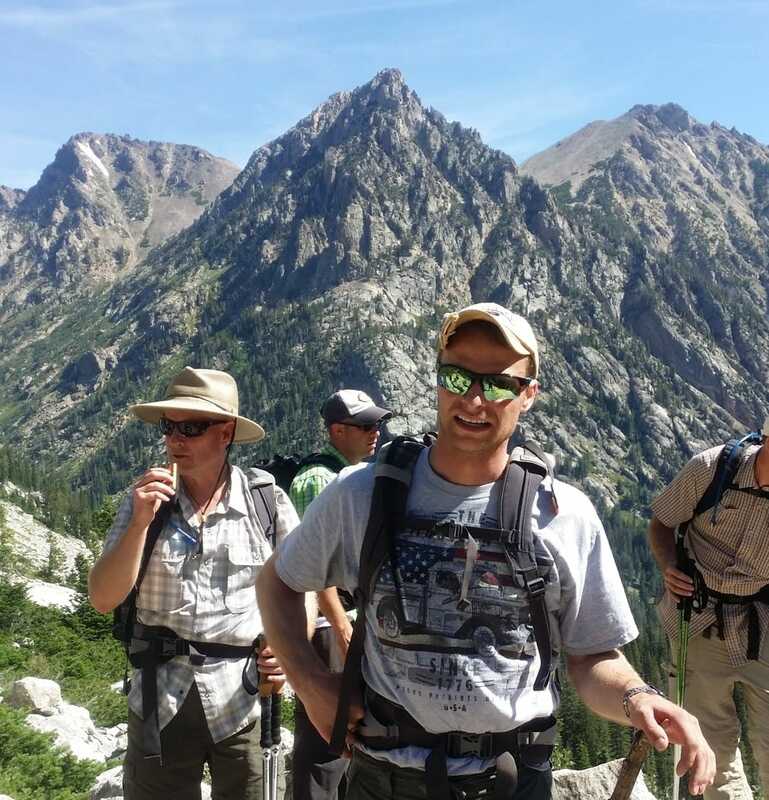 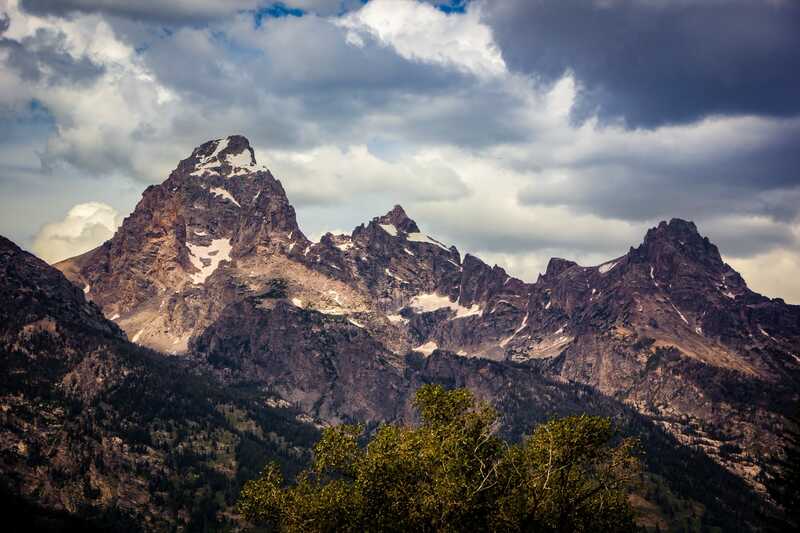 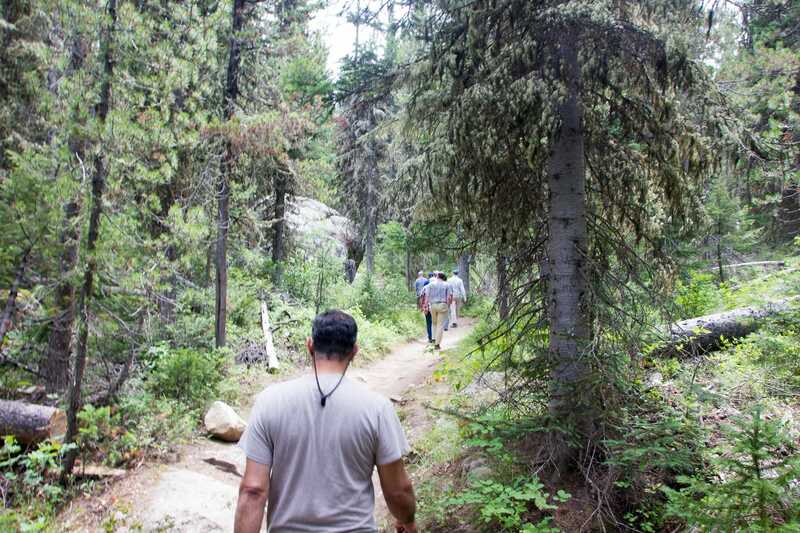 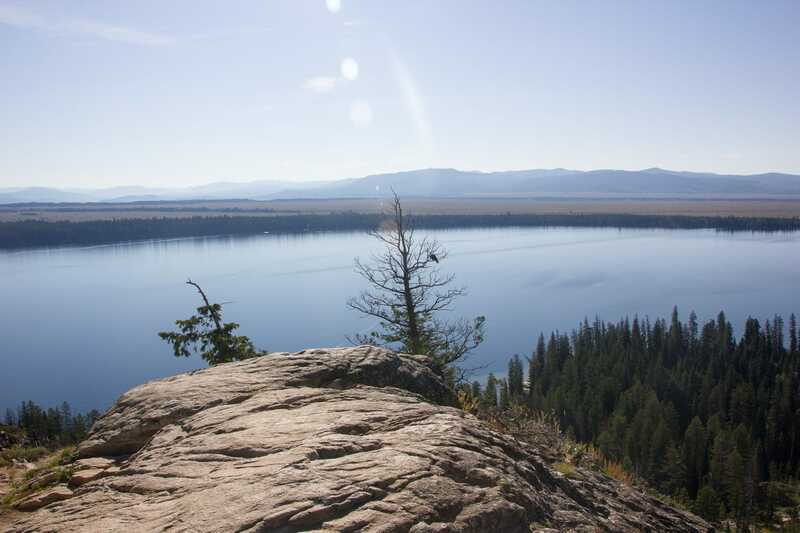 The trip included a 23-mile hike from Jenny Lake through the Tetons (via Hurricane Pass) to Driggs, Idaho. 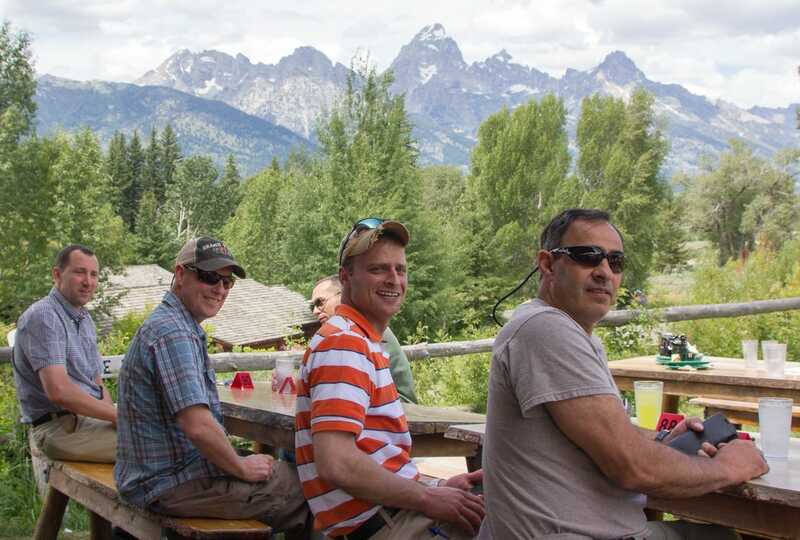 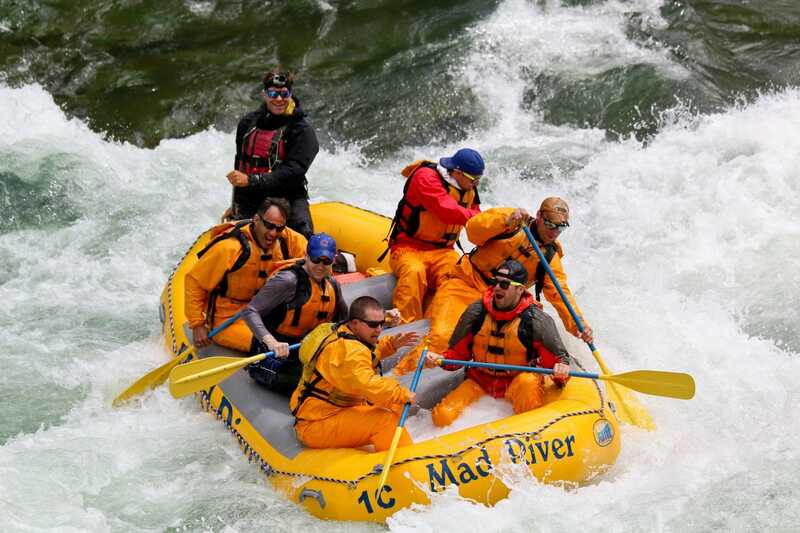 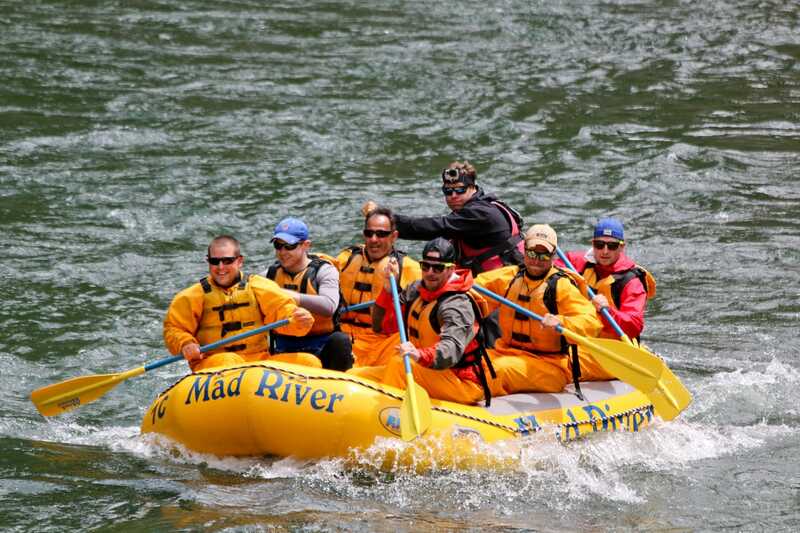 Other activities included Darby Canyon, Garnet Canyon, whitewater rafting, Yellowstone National Park, a rodeo, and LOTS of good food. 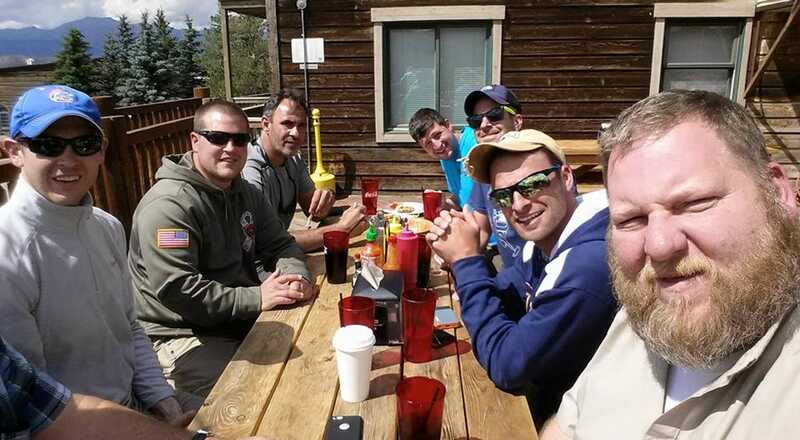 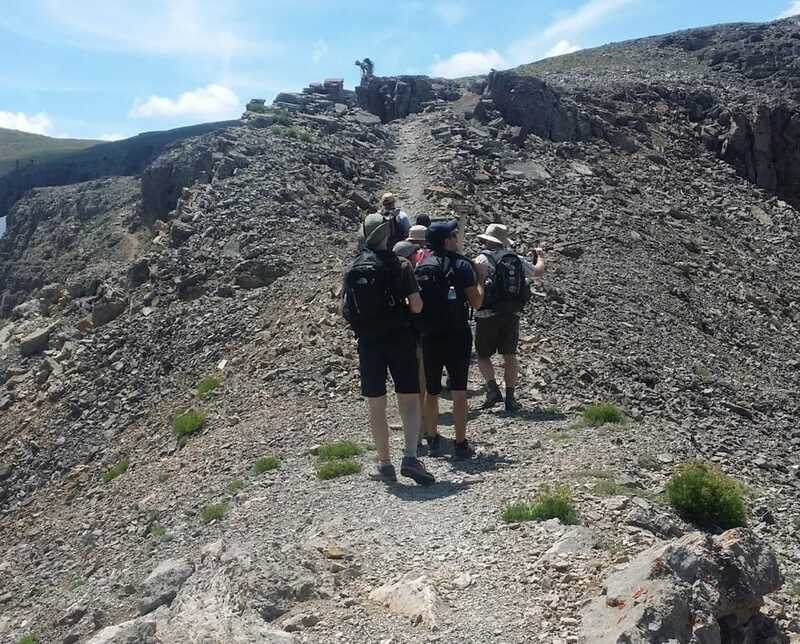 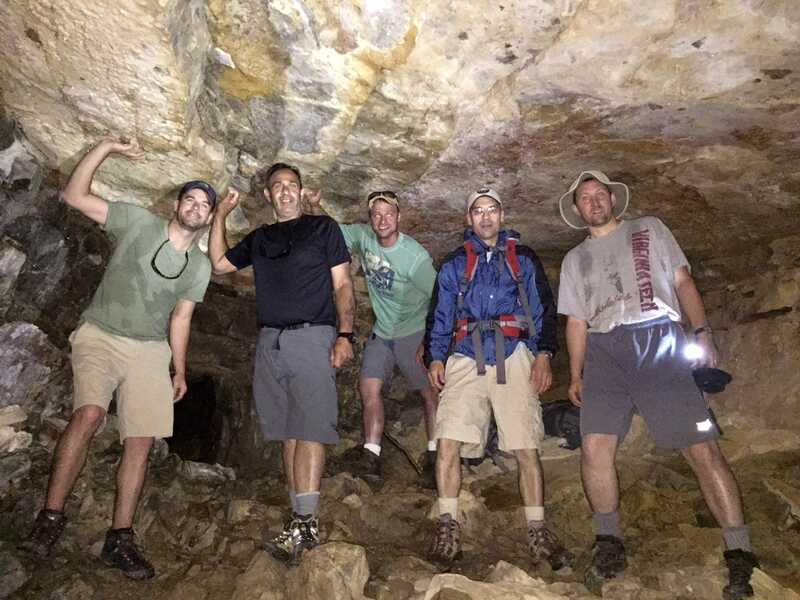 The other men on the trip were Clint Ammann, Josh O’Hair, Courtney Lewis, Nick Walding, Joe LaBate, Marvin Miller, George Crego, Paul Payton, Aaron Sara, Brian Rinehart, Caleb Rivera, and Brock Fletcher.